Even though Kapil Sharma got embroiled in a controversy recently (that involved the BMC amongst others), that hasn’t stopped him from entertaining people- something that he is universally known for. 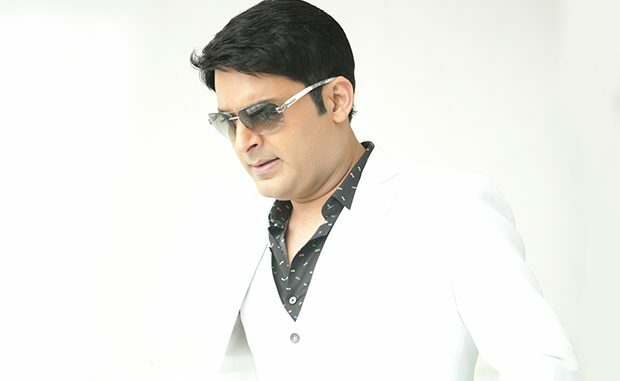 Despite the change of channels (from ‘Colors’ to ‘Sony TV’), his show ‘The Kapil Sharma Show’ is going great guns. Readers may recall that, this undisputed king of comedy had made his Bollywood debut with Kis Kisko Pyaar Karoon. While everyone has been eagerly awaiting his next film, Bollywood Hungama got its hands on a scoop about his next film. As per our reliable sources, Kapil Sharma’s next film has been titled Firangi, and will star Ishita Dutta as his onscreen heroine. The same source also added that the film’s premise will revolve around a love story between a simple village man (Kapil Sharma) falling in love with a NRI (Ishita Dutta) and the hurdles that they face in terms of the society as well as the communication between each other.